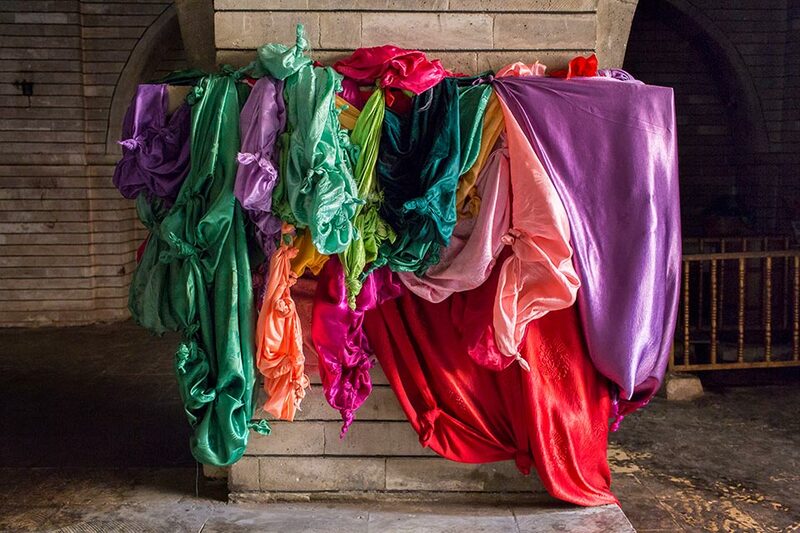 Open to the public Monday to Fridays (not public holidays) 9am – 5pm. 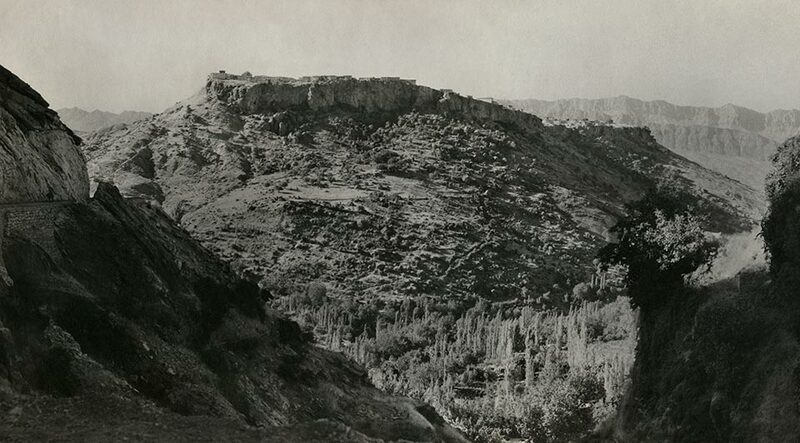 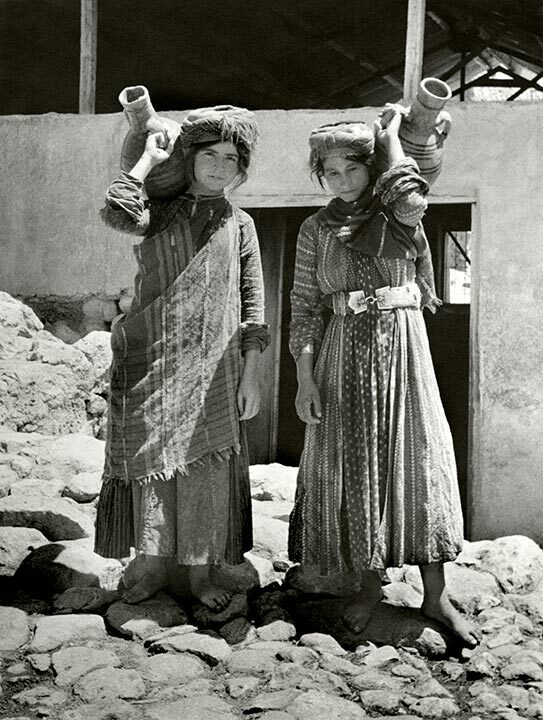 Return to Kurdistan shows Iraqi Kurdistan in contemporary photographs by Richard Wilding, alongside historical photographs taken in the 1940s by Anthony Kersting. 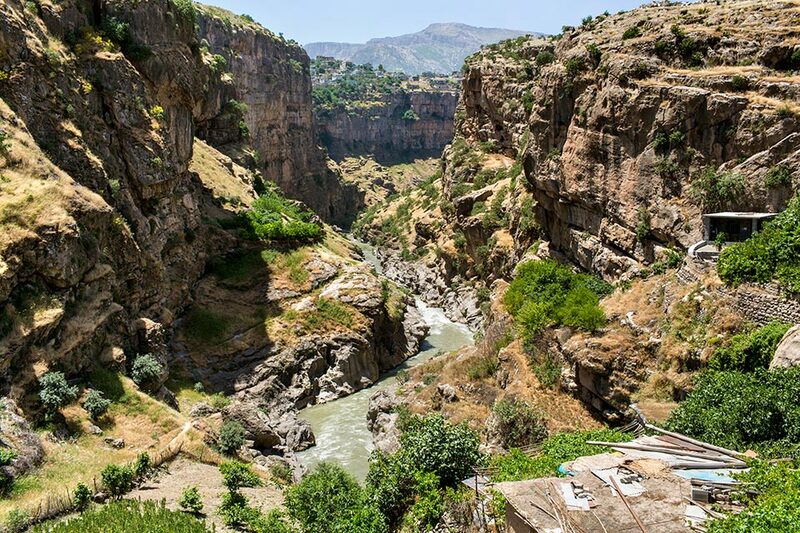 Richard Wilding’s photographs of Iraqi Kurdistan explore the region’s ancient civilisation, documenting its religious and ethnic diversity, history of persecution and renewal, and the current refugee crisis. 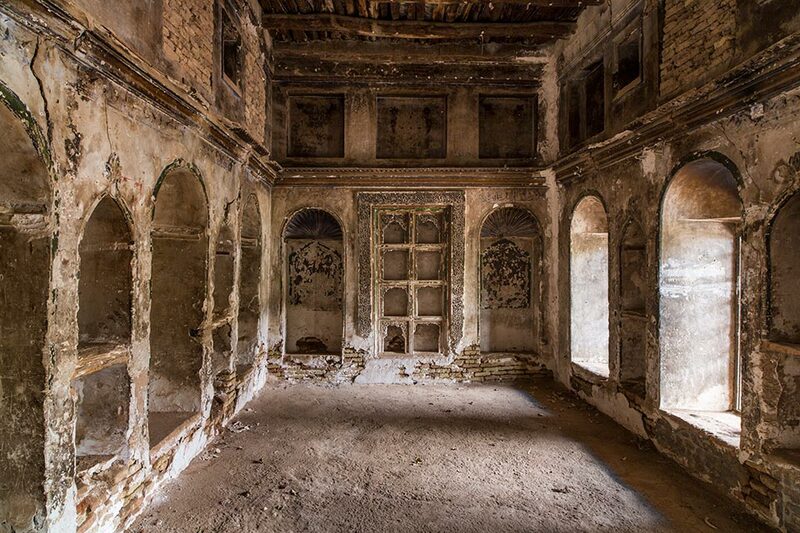 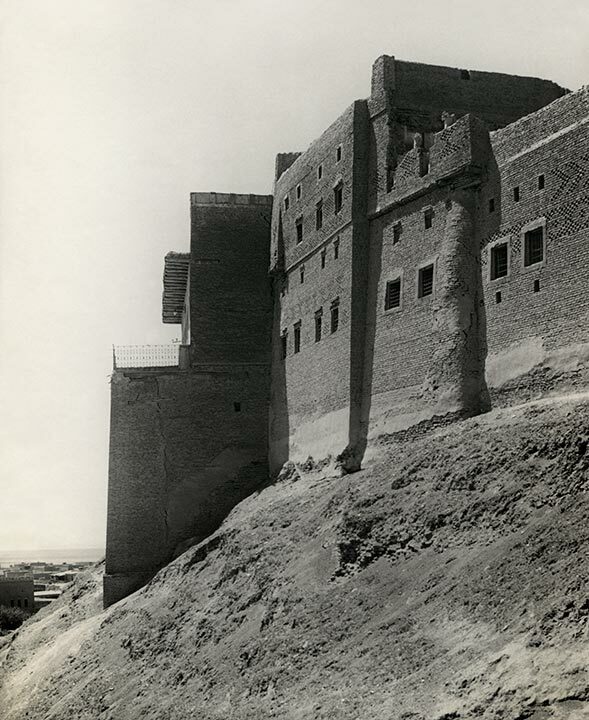 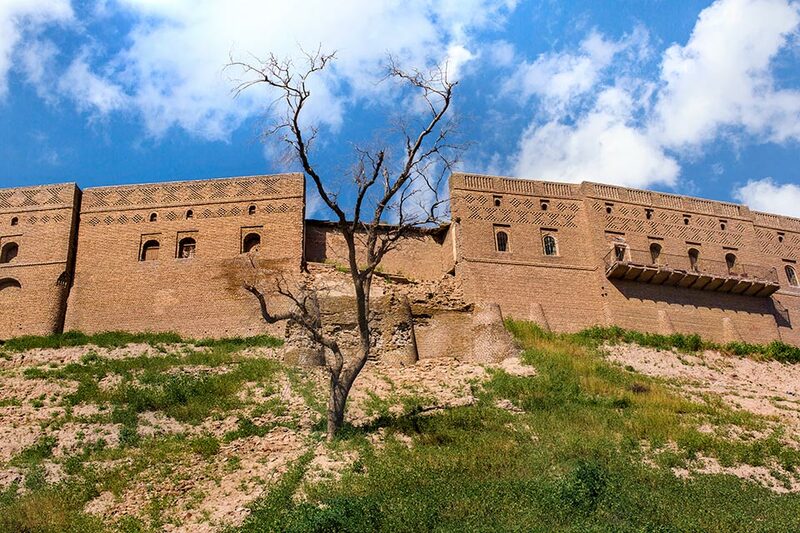 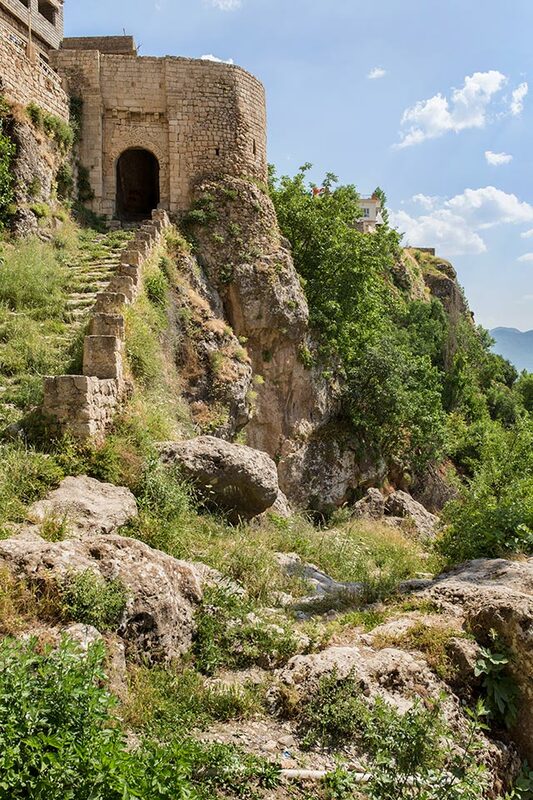 Wilding’s subjects include Erbil citadel, which claims to be the world’s oldest continuously inhabited city, the Yezidi shrines at Lalish near Mosul and the canals built in 690 B.C by King Sennacherib to take water to his famed gardens in Nineveh. 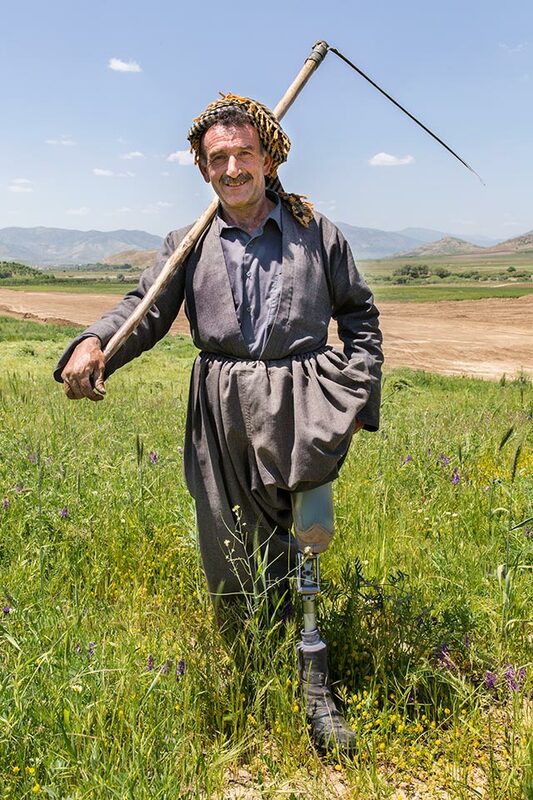 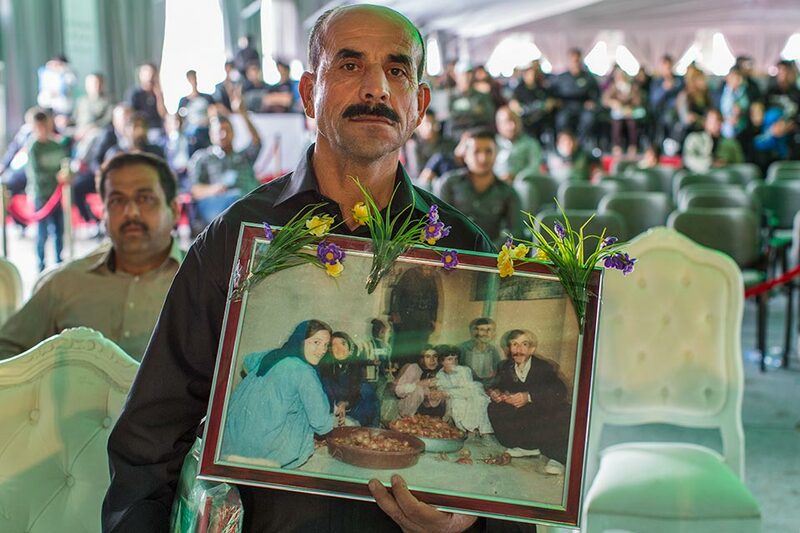 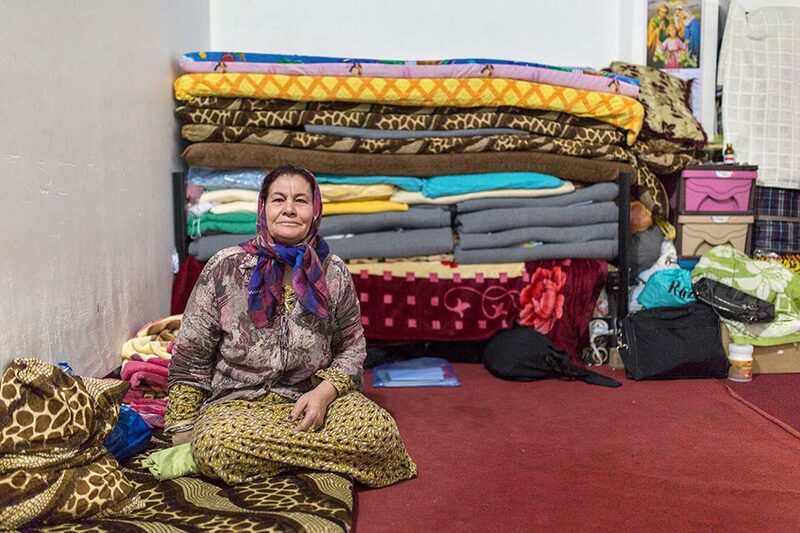 He also documents the legacy of Saddam Hussein’s brutal suppression of the Kurds and the current refugee crisis in the region, which has seen two million displaced people seeking refuge in the Kurdistan region of Iraq. 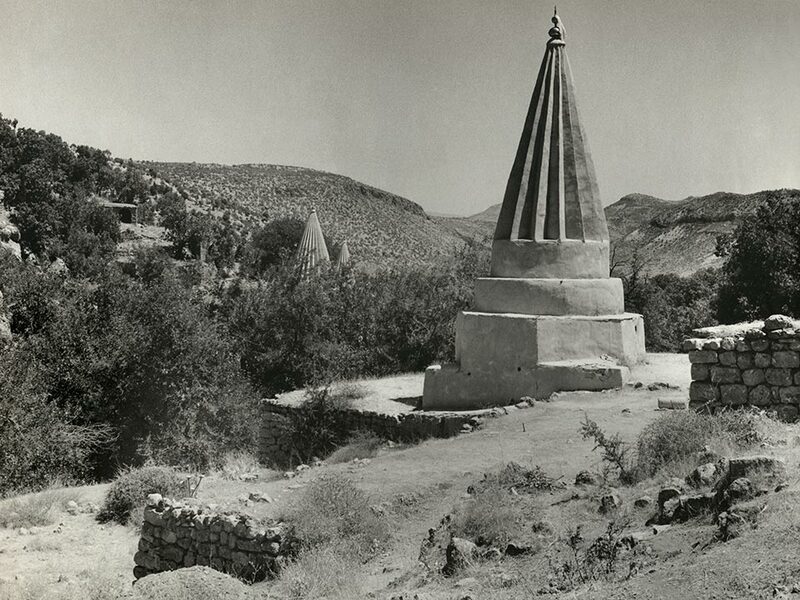 Anthony Kersting (1916 – 2008) visited Northern Iraq and Kurdistan in 1944 and again in 1946. 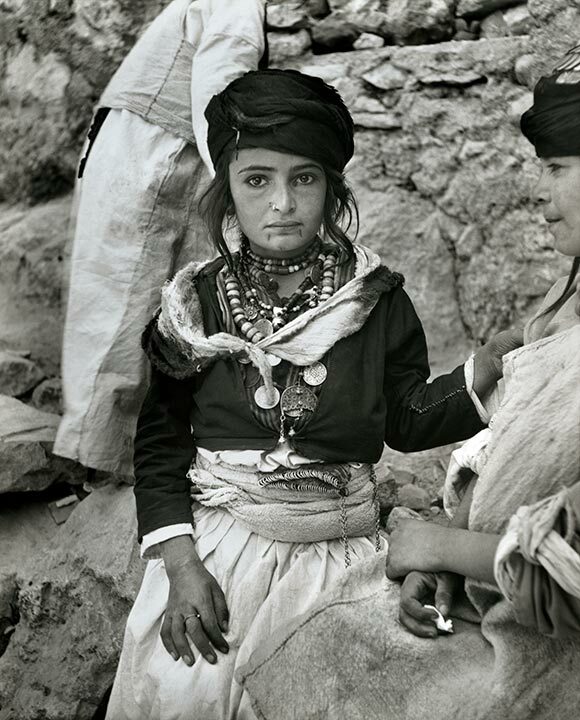 His photographs form an important record of minorities such as Assyrian Christians, Jews and Yezidis that inhabited the region. 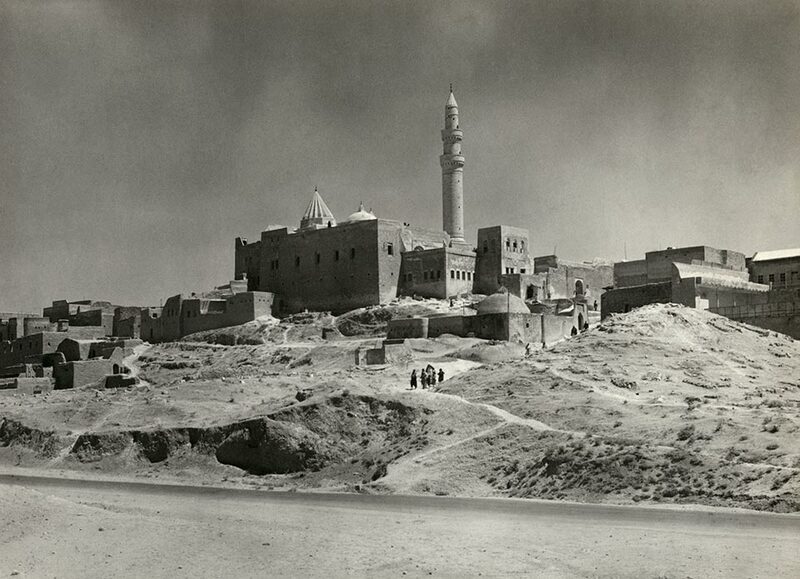 They also show historical sites in and around Mosul such as Nebi Yunus (Jonah’s tomb) that have recently been damaged or destroyed.